Comments:The Lockheed Martin F-22 Raptor is a fifth-generation, single-seat, twin-engine, all-weather stealth tactical fighter aircraft developed for the United States Air Force (USAF). 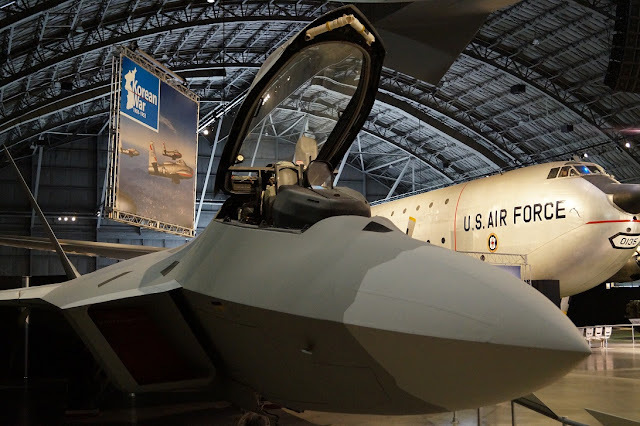 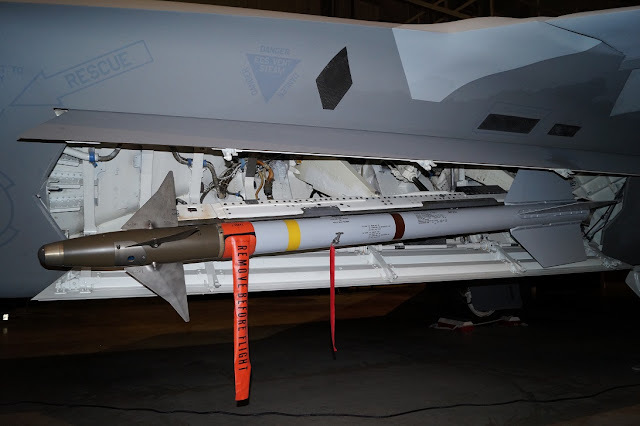 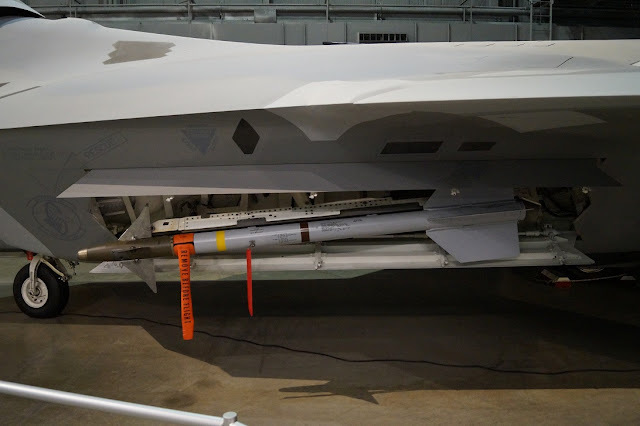 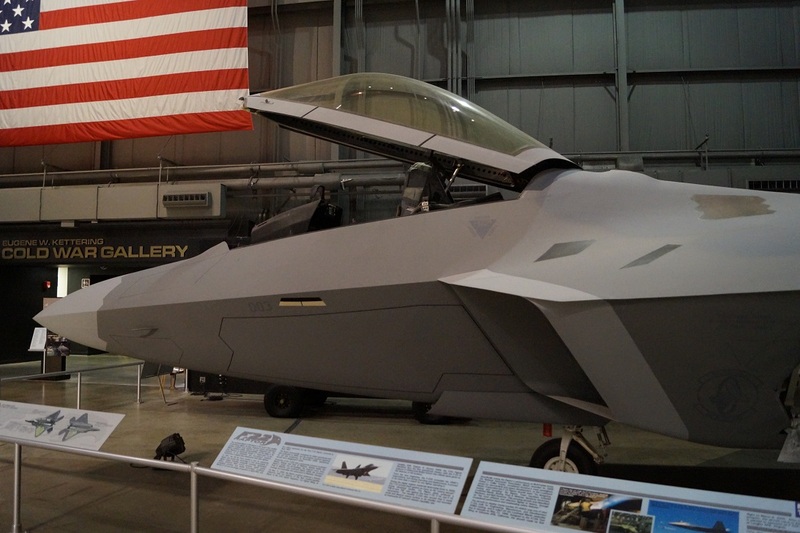 The result of the USAF's Advanced Tactical Fighter program, the aircraft was designed primarily as an air superiority fighter, but also has ground attack, electronic warfare, and signal intelligence capabilities. 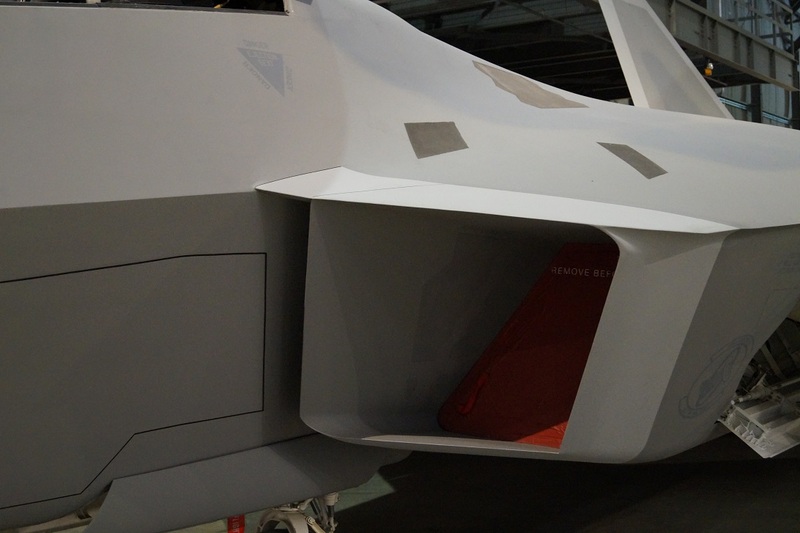 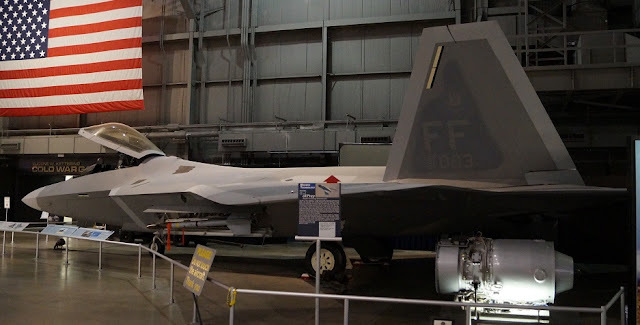 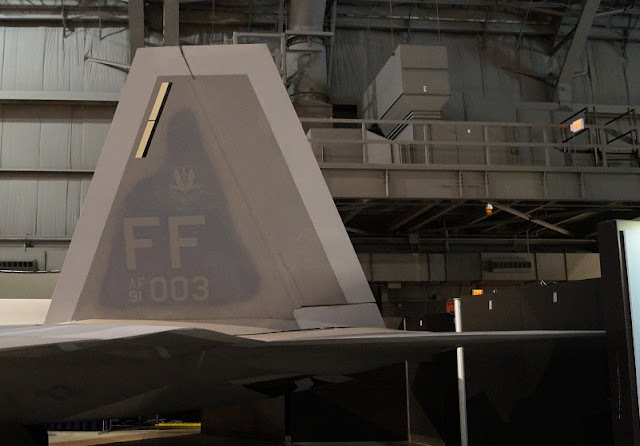 The prime contractor, Lockheed Martin, built most of the F-22's airframe and weapons systems and did its final assembly, while Boeing provided the wings, aft fuselage, avionics integration, and training systems.The aircraft was variously designated F-22 and F/A-22 before it formally entered service in December 2005 as the F-22A. After a protracted development and despite operational issues, the USAF considers the F-22 critical to its tactical air power, and says that the aircraft is unmatched by any known or projected fighter. The Raptor's combination of stealth, aerodynamic performance, and situational awareness gives the aircraft unprecedented air combat capabilities. 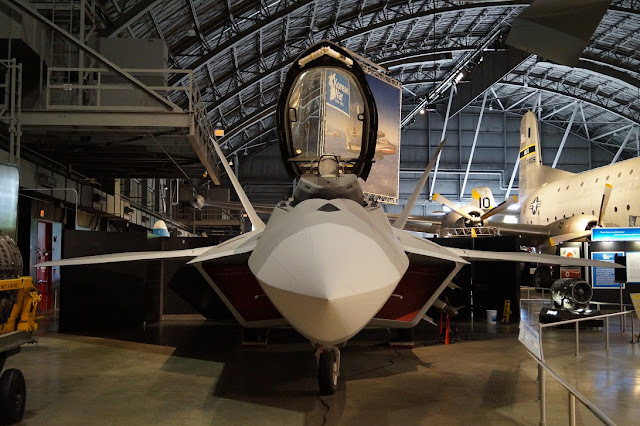 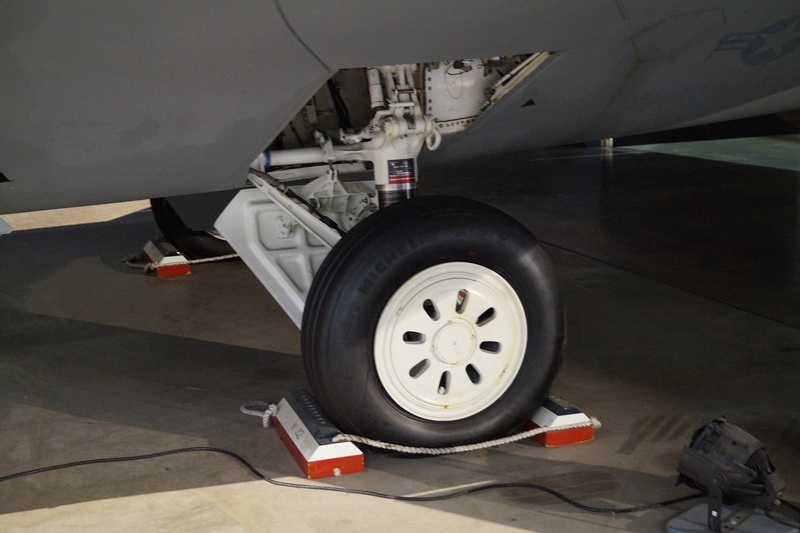 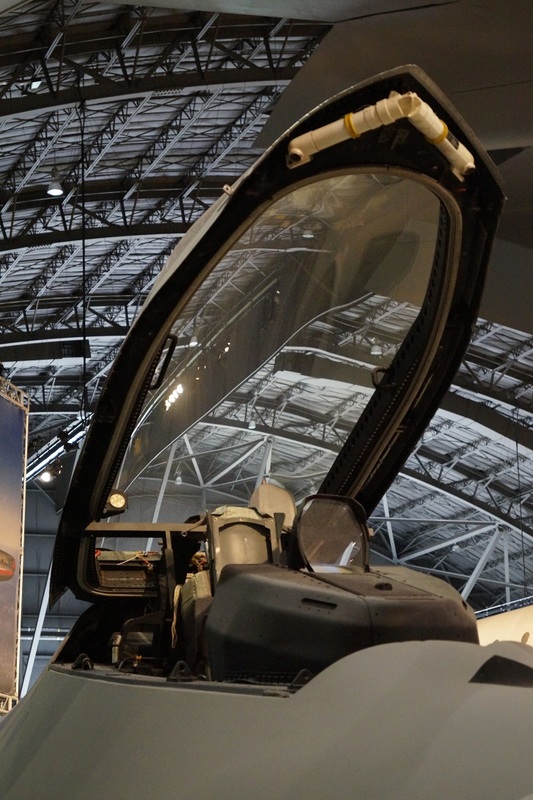 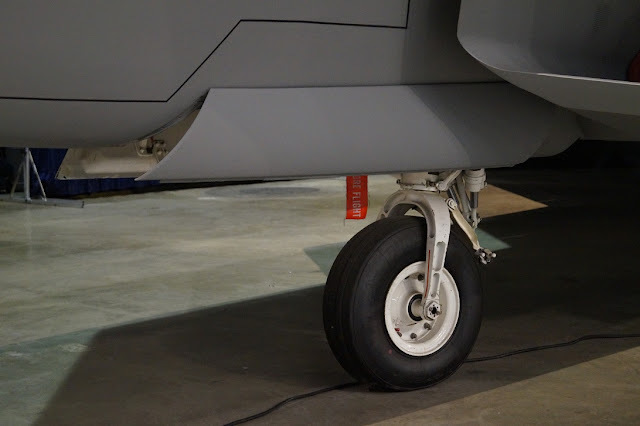 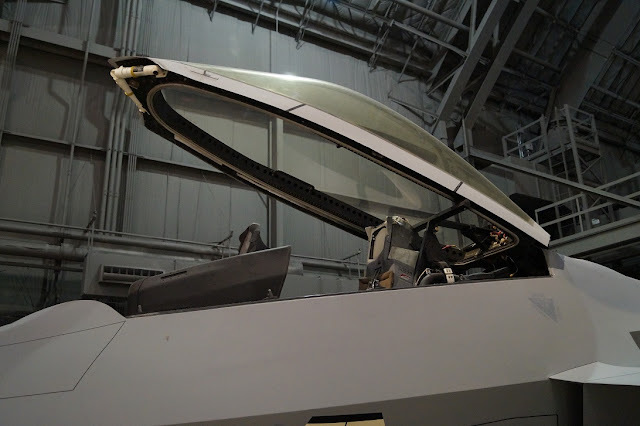 The high cost of the aircraft, a lack of clear air-to-air missions due to delays in Russian and Chinese fighter programs, a ban on exports, and development of the more versatile F-35 led to the end of F-22 production. 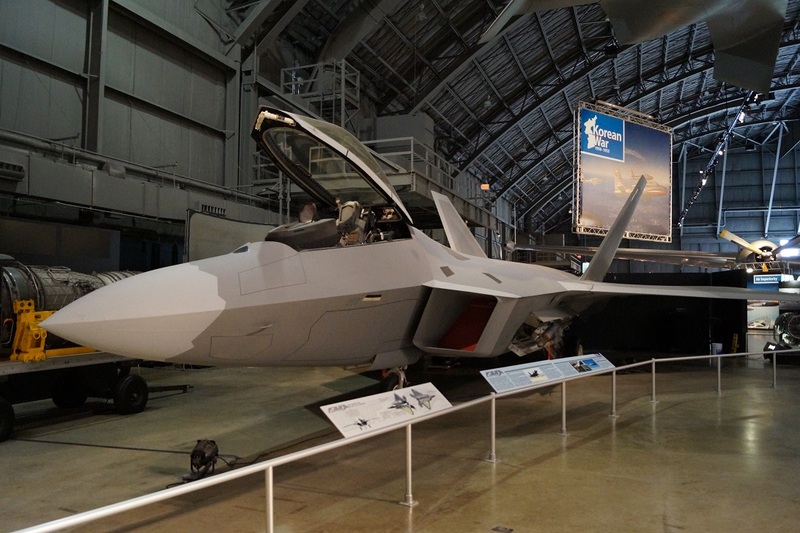 A final procurement tally of 187 operational production aircraft was established in 2009, and the last F-22 was delivered to the USAF in 2012.